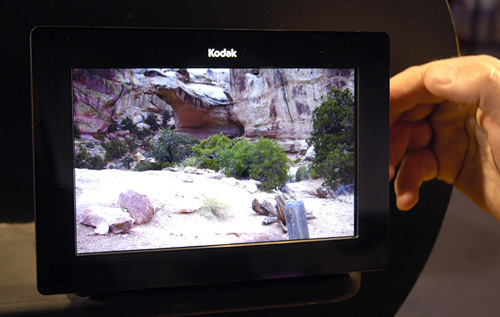 [CES 2009] Hands-On With Kodak's OLED Wireless Frame – Great Picture? Yes, Expensive? Double Yes | OhGizmo! So, they expect me to pay as much for this frame as I would for a decent PC or laptop computer? Who are they trying to kid? 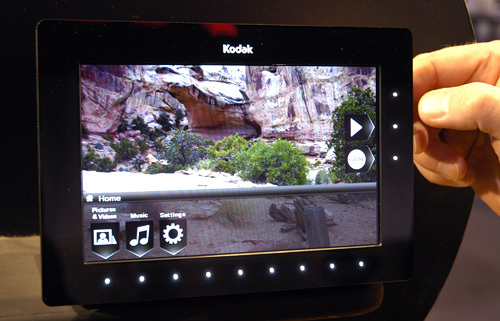 I rather stick to my prints!, either that or just use a secondary desktop on another monitor!